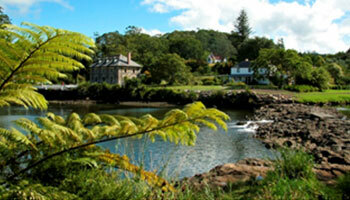 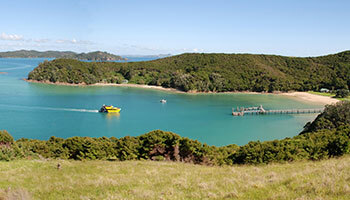 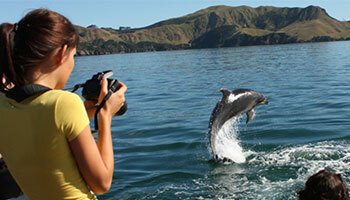 Take the leg work out of your holiday and see the the best of the Bay of Islands with a full or half day tour. 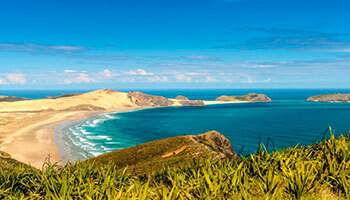 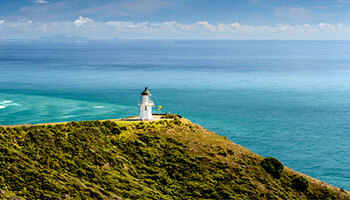 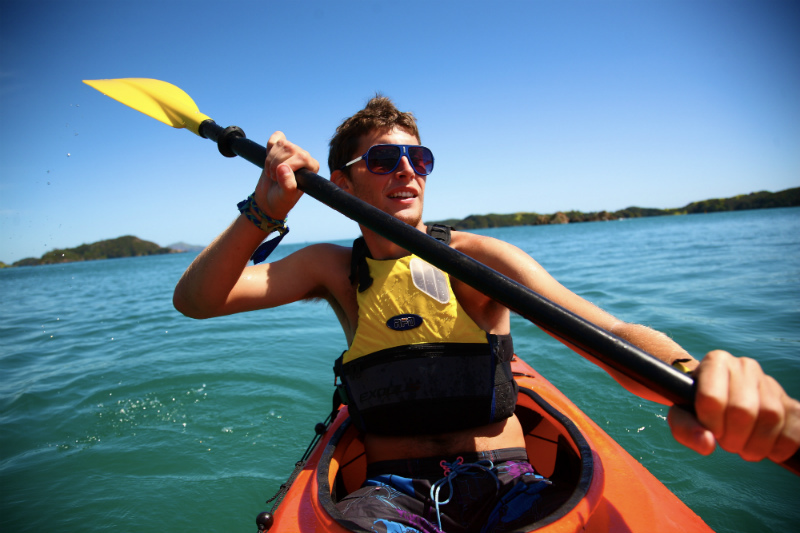 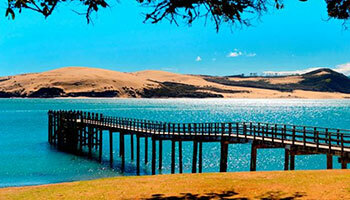 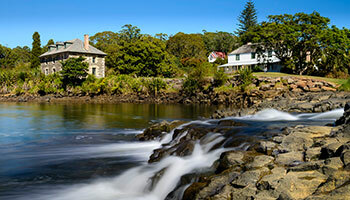 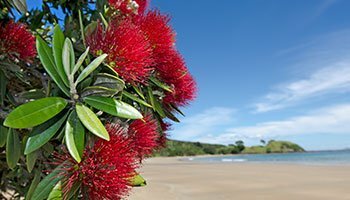 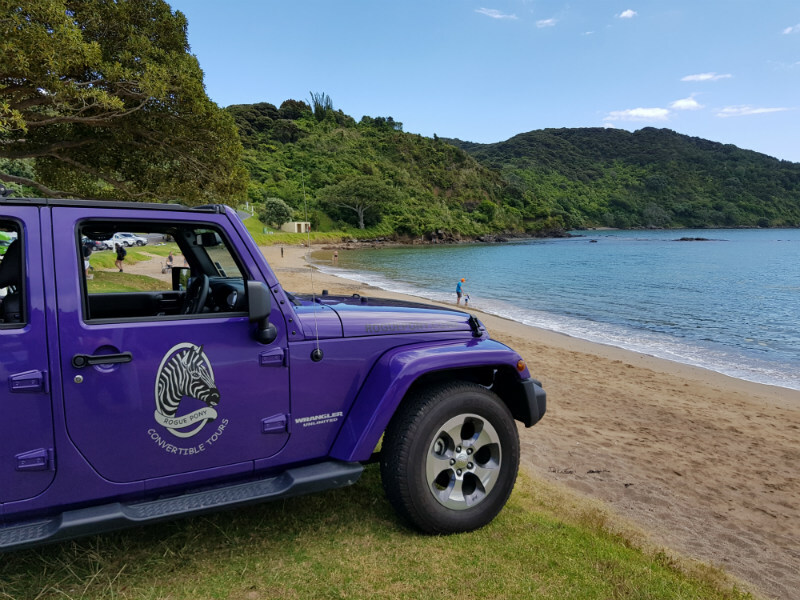 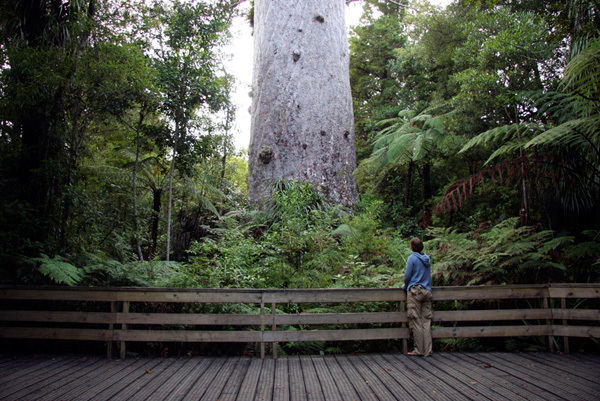 Tours go to all the best spots in the Bay – Paihia, Russell, Kerikeri, Cape Reinga and 90 Mile Beach. 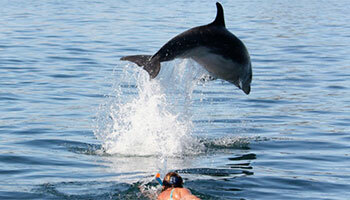 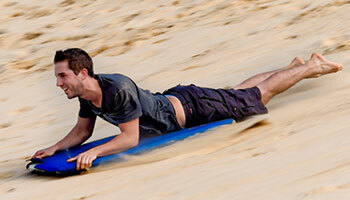 Trips cater for families, groups and solo travellers and can be as active or relaxing as you like. 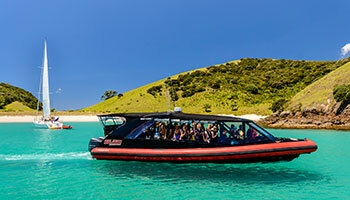 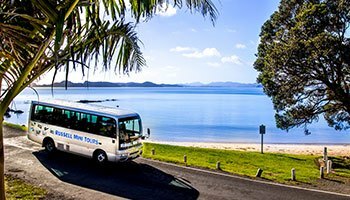 Most tours start and end in Paihia taking you by land and sea to the most popular Bay of Islands attractions. 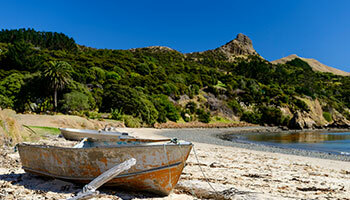 All you need to bring is your camera.